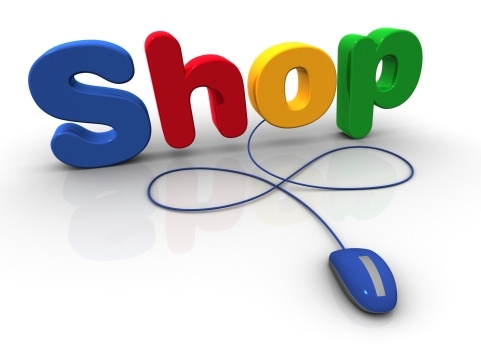 We are an online marketplace that promotes pocket-friendly shopping of clothing, personal care and lifestyle goods. The portal also carries separate categories of discount coupons for popular services such as Restaurants, Travel, Beauty, Appliances etc. The merchants list their product and services (deals) on this website and we make 10-40% commission on each sale. The commission ranges from 10% to 40% and it varies from product to product. We have around 26,000 registered users which are 100% genuine and organic. 1000+ contracts with merchants associated with us. Web Analytics: Daily traffic report - Visits: 200-250; Page views: 1000 – 1500; Registrations: 5 to 10; Clicks: 300 to 500; Facebook likes: 18.9K. The business is running since 2012, operating from a 500 Sqft rented office in Delhi. Asking price: INR 35 Lacs. Please note that the just even number of registrations, Facebook likes, product listing and authenticated contracts with merchant would cost any buyer more than 35 lacs. This website will at least save the buyer 100k USD (i.e. 60 lacs) and 10-12 months of work need to put in starting such project. Please login to see the attached teaser with detailed information about the website. ReasonCompany is currently planning to sell its business to an entity who has financial backups for marketing and expansion.